With a large number of Americans over the age of 65, mobility continues to be a major issue for our growing population of older loved ones. According to statistics, 20 percent of seniors have no way of getting around due to age, lack of vehicle ownership or health. The problem increases as a majority of seniors are homebound, receiving in home services or personalized elder care and for others that live in areas with a lack of access to public transportation. Social isolation challenges the livelihood of the ones we love anytime they are without transportation. And when there are about 26 million seniors depending on others to help them get around, it becomes even more important than ever that our communities find solutions to meet their ever-changing mobility needs. There are many different options available to provide reliable methods of transportation for your loved one. Below, are a few options Freedom Homecare believes could be beneficial in helping your senior regain not only their freedom but their independence, as well. “Know How To Go” is a ride share program designed to educate seniors on how to use public and community transportation services. It also serves to keep riders updated on transit field trips and personalized trip planning. Many seniors may find public transportation to be a safe and inexpensive way to travel. Some agencies provide discounts to seniors 65 years and older while others offer free rides to those 80 years and up. For a more personalized ride service, a senior shuttle might be the best way to go. Reserve your ride in advance. 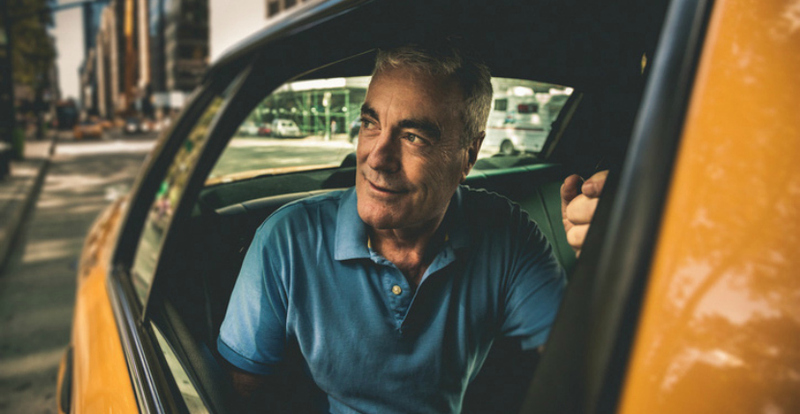 Uber and Lyft are personal car services that offer seniors transportation from point A to point B quickly and affordably. The beauty of these services is that they take the hassle out of setting up and paying for a ride. Simply download the app on your smartphone, add billing information and you’re done! The company will calculate the cost of each ride prior to your trip – no tip needed. And for loved ones with limited mobility or who travel by wheelchair, UberASSIST is available. If your senior is not the tech-saavy type, Lyft is looking to come up with a way to allow riders to request its services through Jitterbug cell phones. Combine services to find the best mode of transportation for you!